Thanks to the professional experience made through the years, our agency is ready to satisfy your every request concerning the property market. 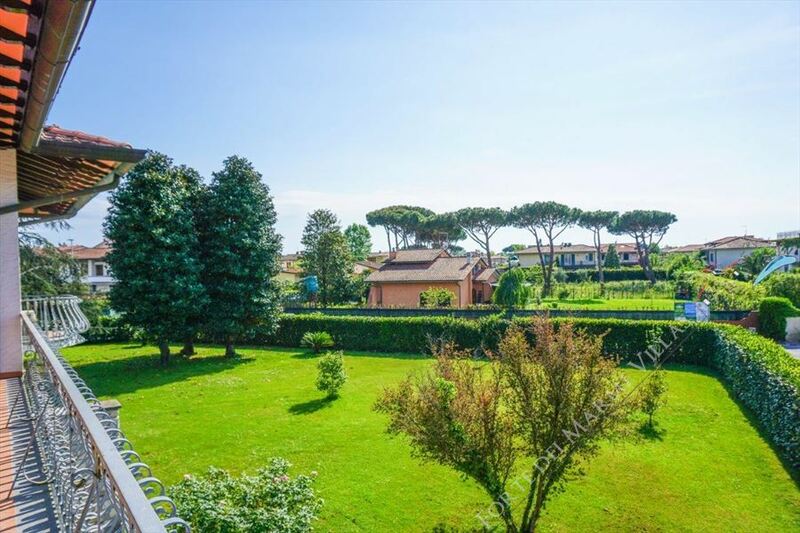 Even the most demanding client will be surely find his most suitable option, as we mainly deal with sales and rentals of high quality standard properties in Forte dei Marmi and Versilia. We also offer professional assistance in contracts drafting and we provide any kind of support our clients need. 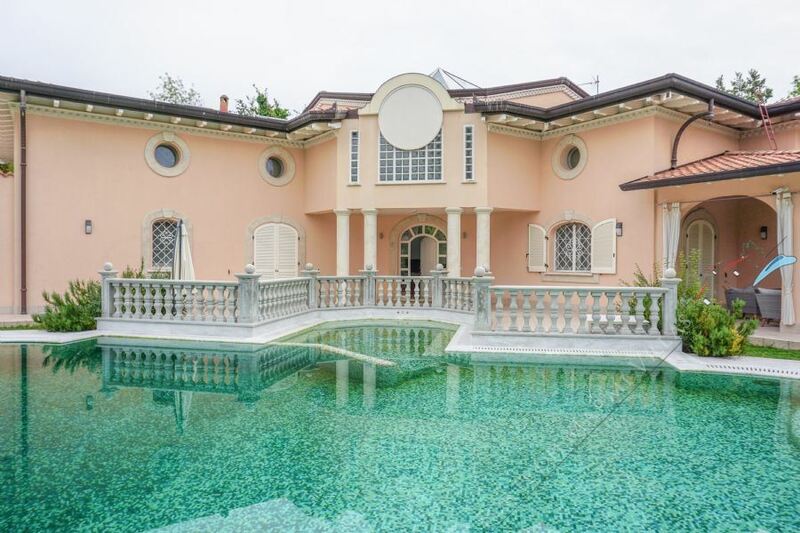 We are skilled in sales and monthly/season rentals of prestigious villas in Forte dei Marmi and Versilia, on the coast and the hills. All the solutions shown here have been carefully selected to offer the best that is available on the market to fulfill our customers' expectations. 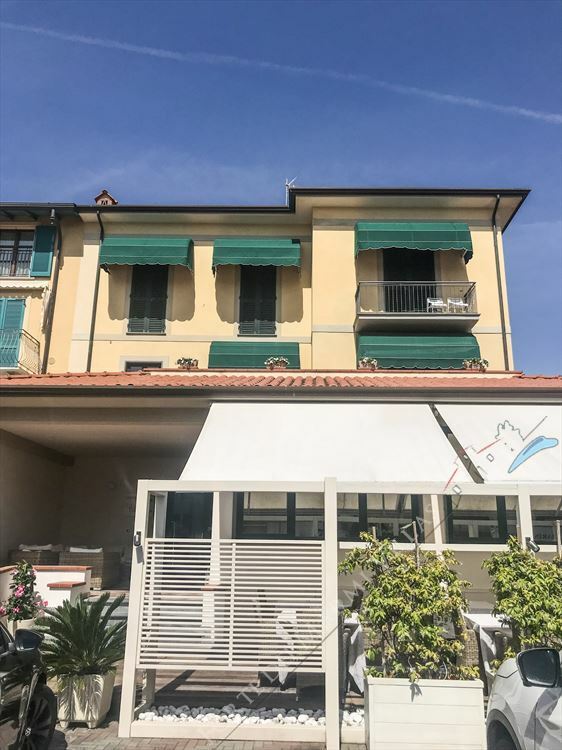 FORTE DEI MARMI VILLAS represents a dynamic reality in making actual appraisals of what is requested from a luxury vacation in Versilia, concerning both rentals and sales. We are also able to offer services that satisfy your requests, through contact with professional experts in their field: Russian and English speaking lawyers, notaries who are specialized in international contracts, professional appraisers for any kind of estimates. 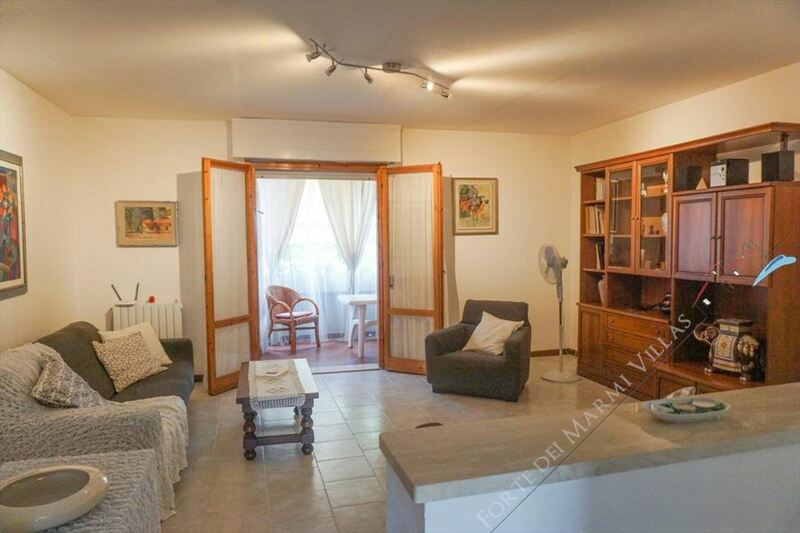 Located a few steps from the sea and the center, practical apartment with entrance kitchen with a dining table and sofa, TV, bathroom with shower, bedroom and a small back garden. 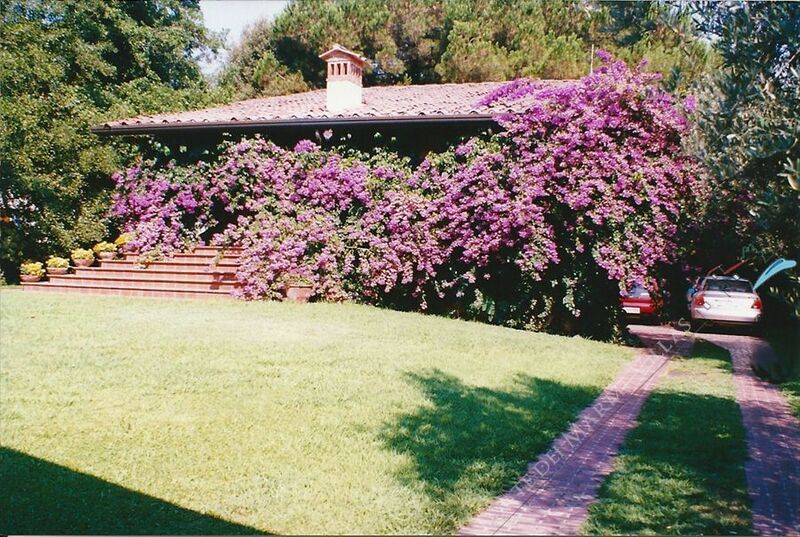 Independent villa with a garden for rent in Marina di Pietrasanta, on the coast of Tuscany, nearby Forte dei Marmi, 600 m from the sea. 4 bedrooms, 4 bathrooms. 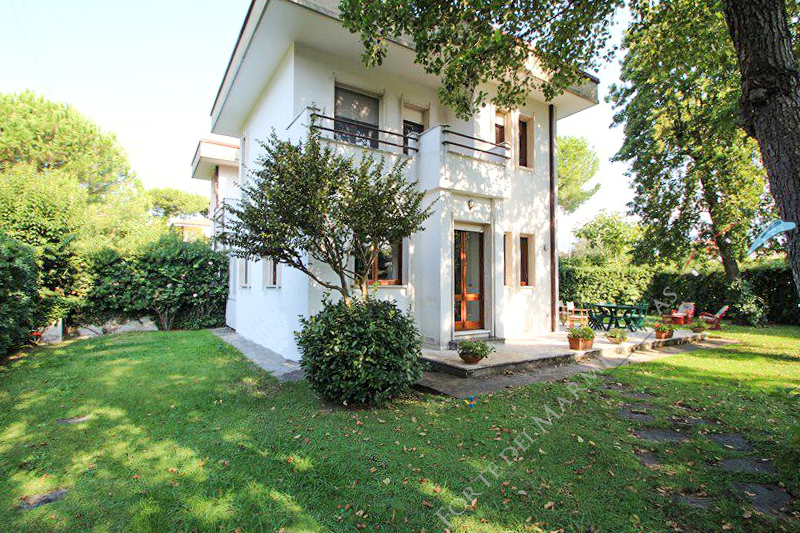 A detached villa with a beautiful garden (1000 sq.m) is located on a quiet street in the central area of Forte dei Marmi, about 300 meters from the sea. 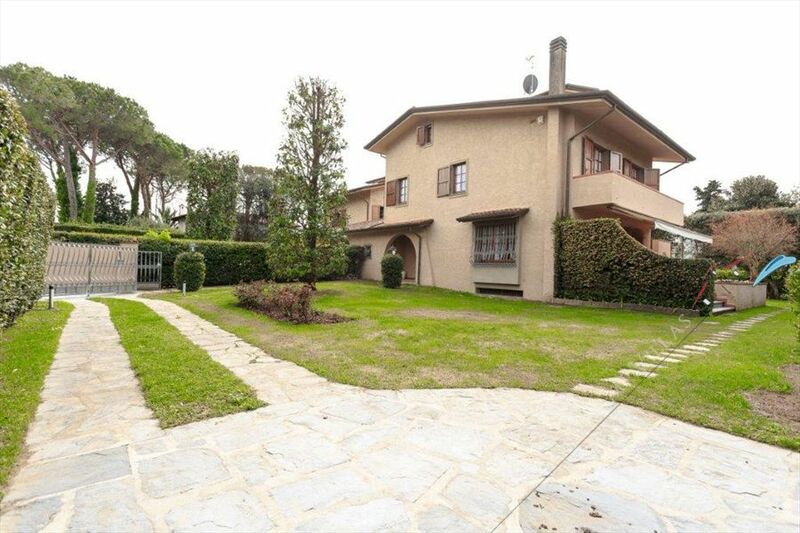 Spacious single villa for rent (300 sqm) with garden (1100 sqm) placed in Forte dei Marmi central area, about 1000 metres from the sea. 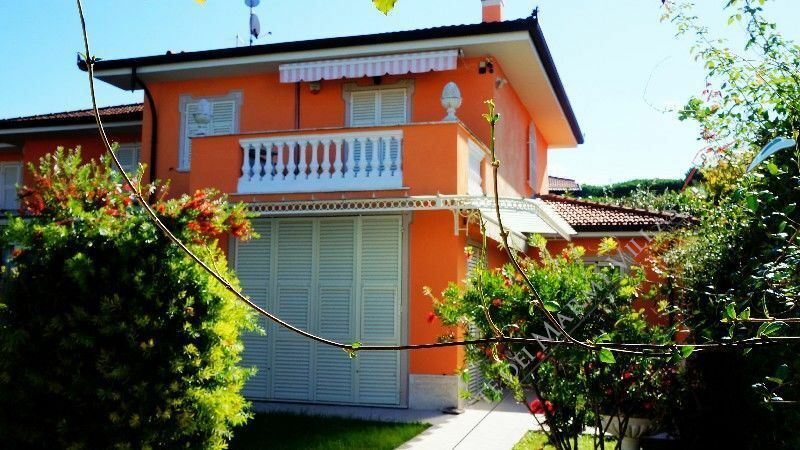 semi-detached villa -Family house well cared for with all the comforts. 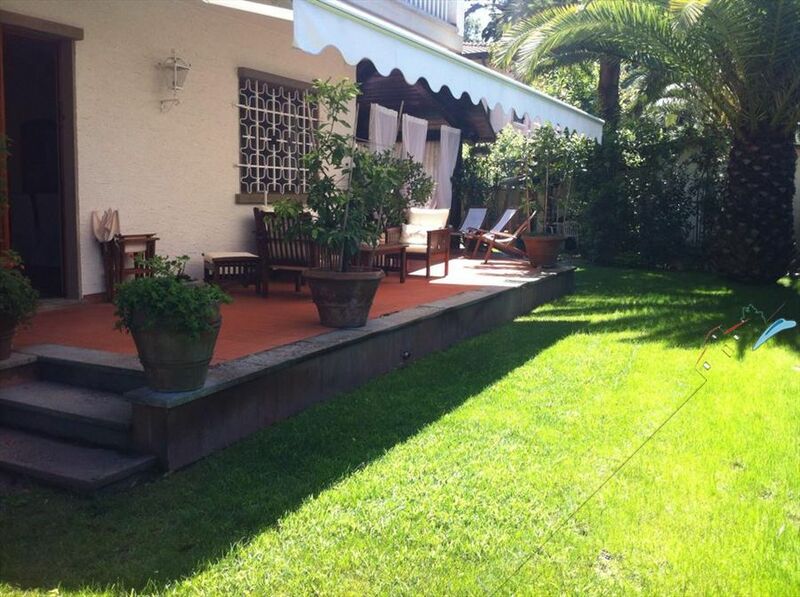 The Villa is situated in quiet touristical area and safe behind Rome imperaile in Forte dei Marmi. 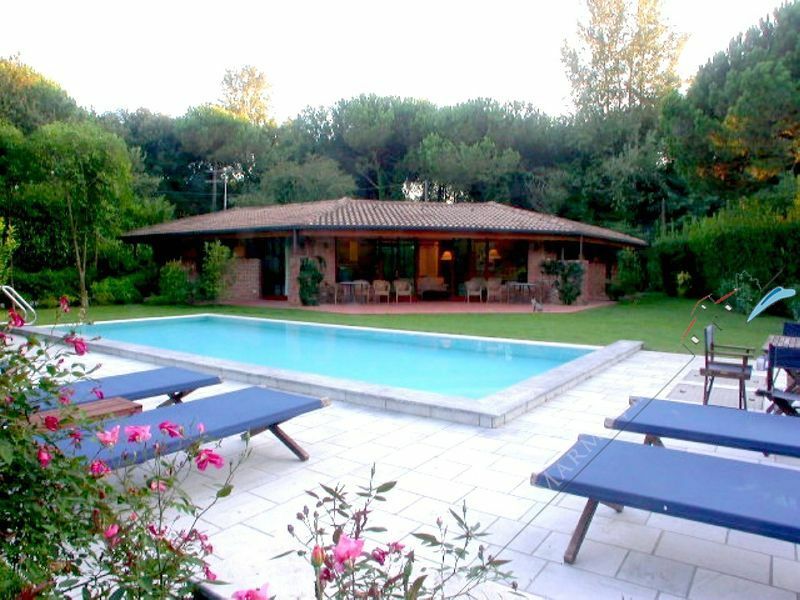 Class villa in Forte dei Marmi Classic style in a quiet and safe 900 meters from the sea with parking gate air conditioning satellite TV and wi-fi internet the vila consists of entrance hall, kitchen and ground floor room also spaces equipped for outdoor dining and approximately 2000 meters of garden. 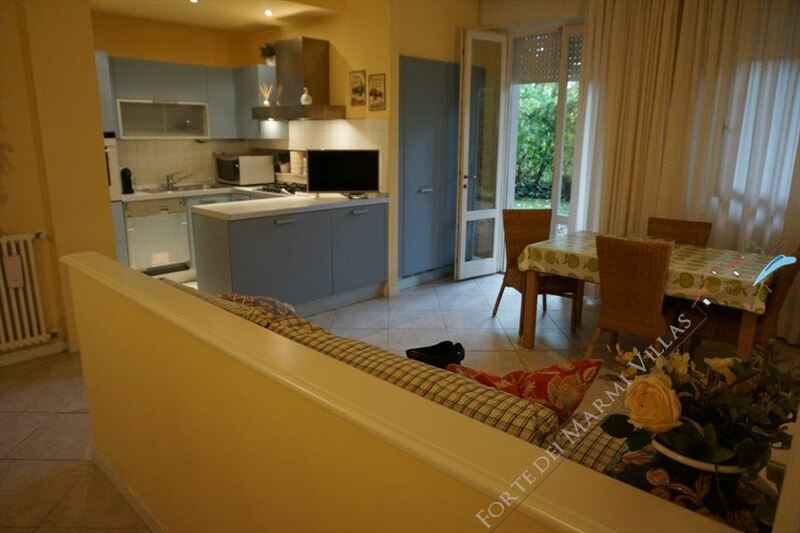 Spacious apartment of around sq.meters 100, located in central area in Forte dei Marmi. 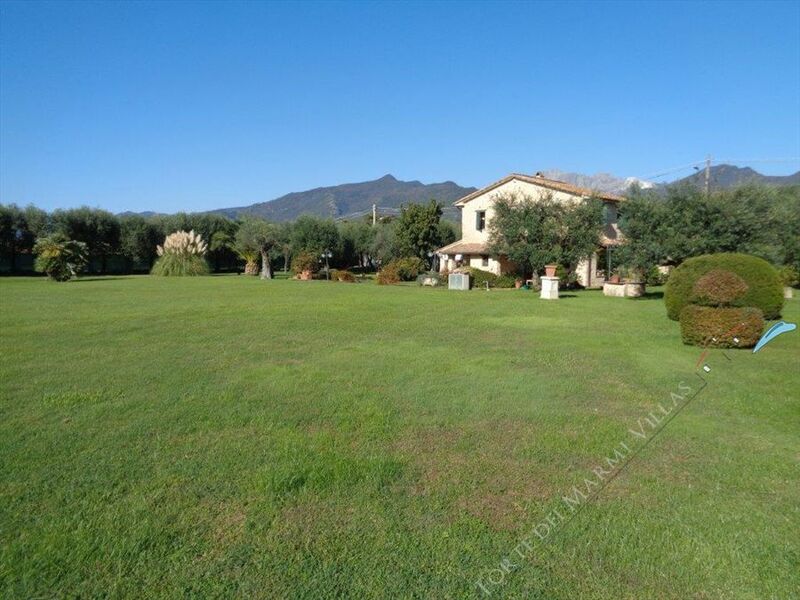 In the elegant and tranquil setting this real estate of recent construction for sale located in the locality Motrone, Marina di Pietrasanta. 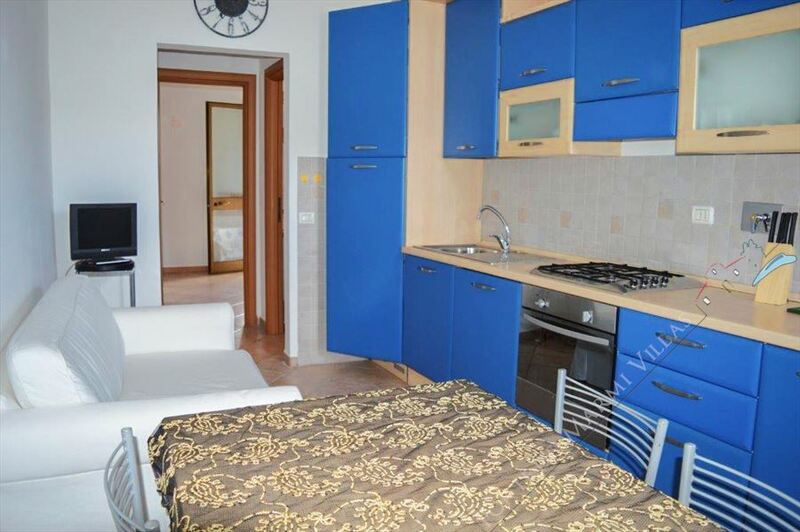 800 meters from the sea. 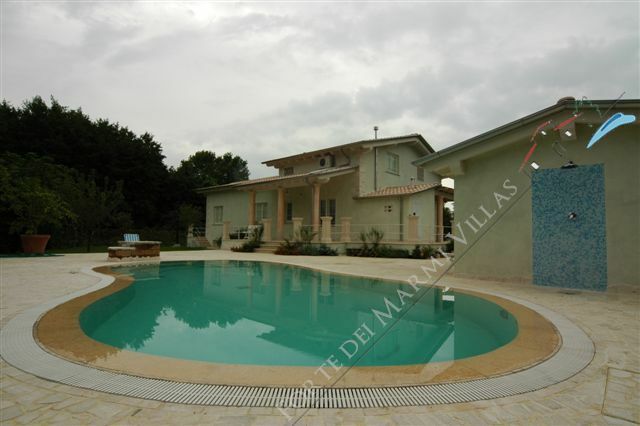 Beautiful villa of new construction for rent with 4-sided garden and the dependence located in a quiet and green area of Marina di Pietrasanta about 600 meters from the sea. Suggest your property for sale or rent. You can use this space for free advertising. We will spread it through our Italian and international contacts.